The latest episode of The Talk With Vanessa is out. The episode titled Whose Responsibility is it to provide for the family? addresses a deeply contentious issue in the African household. 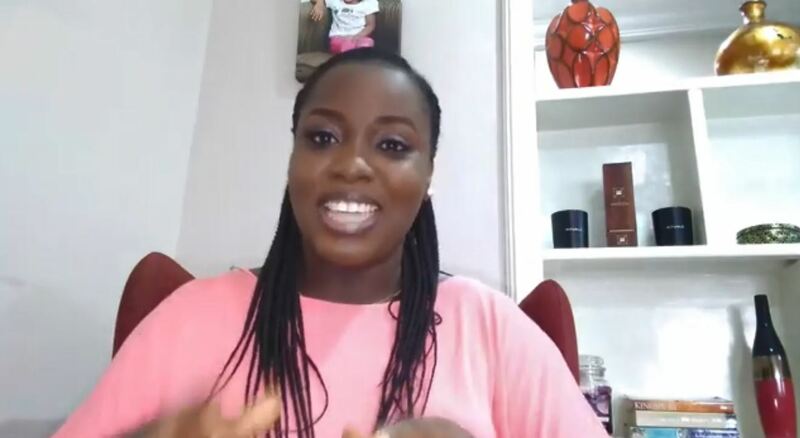 The post It’s all about the issues of Family Finance and who Brings in What on a New Episode of “The Talk With Vanessa” on BN appeared first on BellaNaija - Showcasing Africa to the world. Read today!.